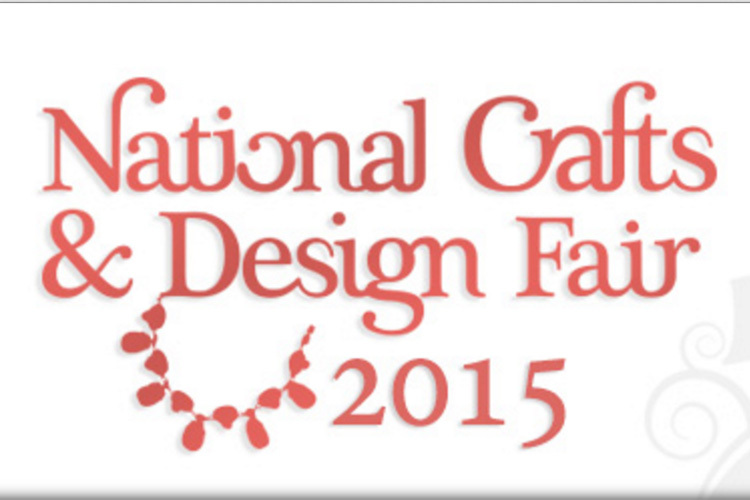 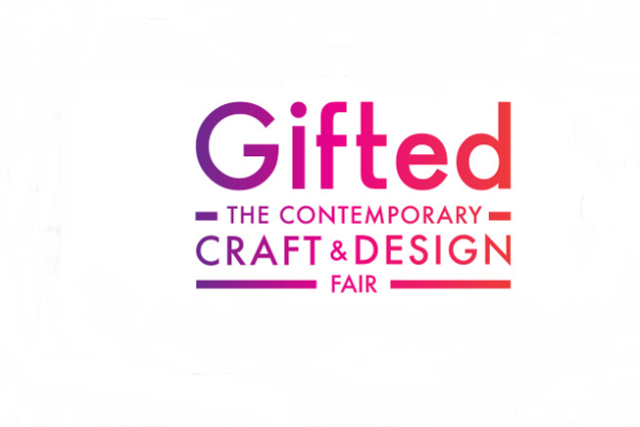 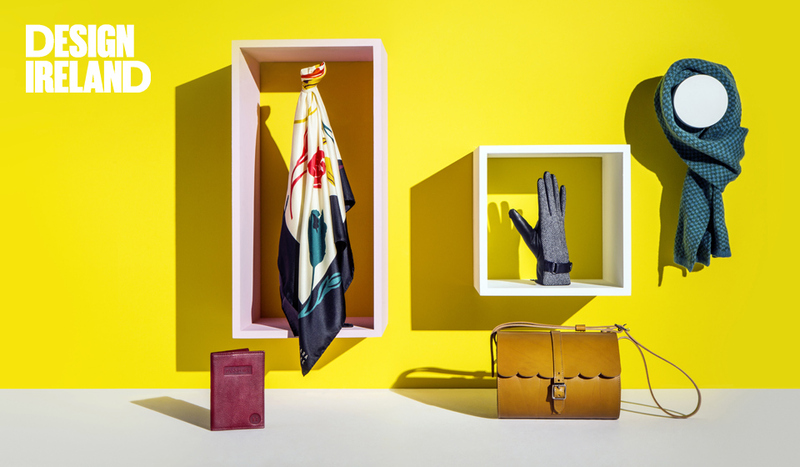 Gifted – The Contemporary Craft & Design Fair 5th-10th December 2017 Main Hall RDS We will be there at Stand 73 so come and visit us! 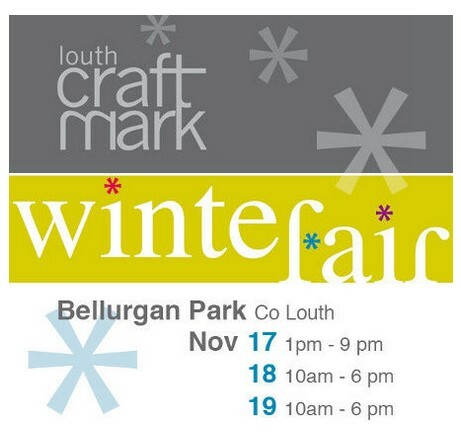 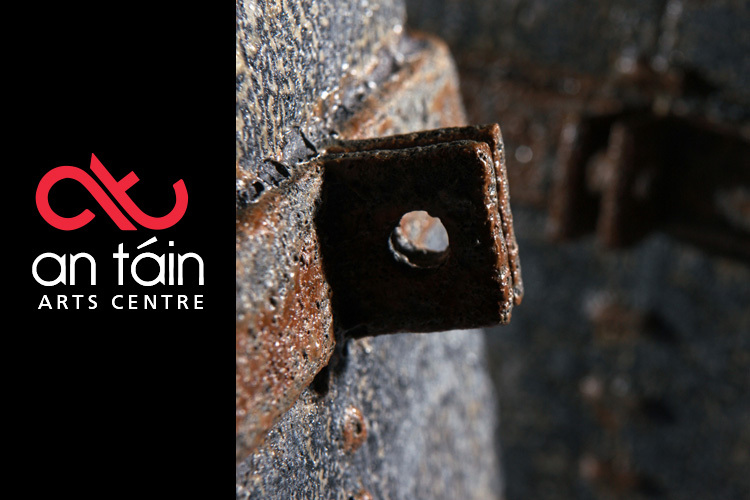 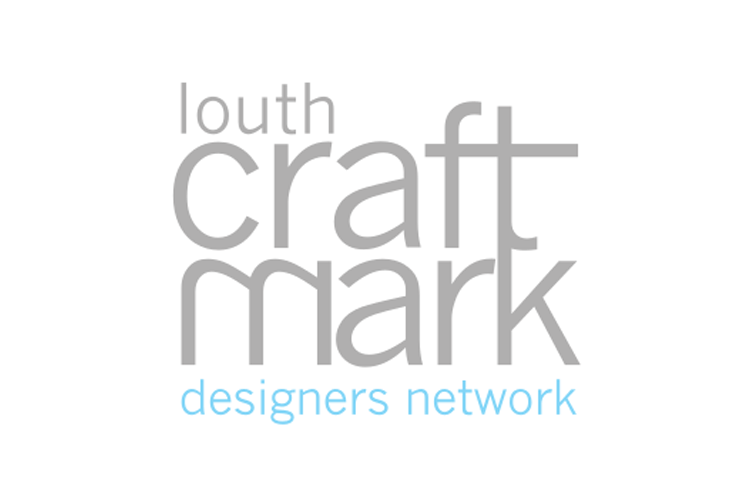 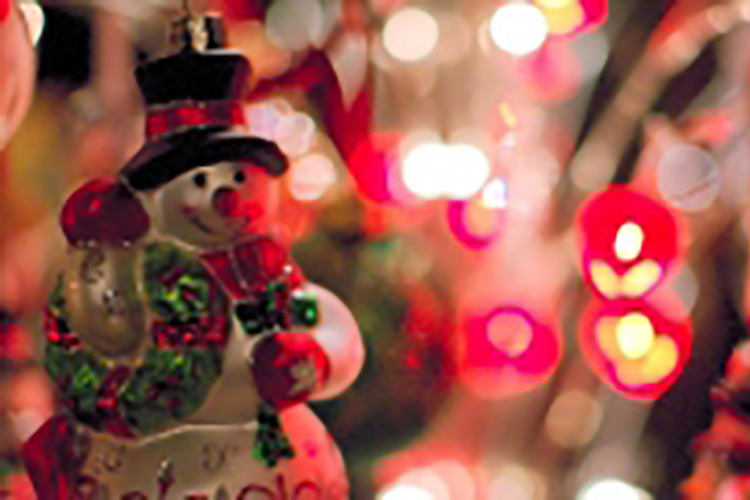 We are looking forward to taking part in the Louth Craftmark Winter Fair, Belurgan Park Co. Louth Nov 17th 1pm- 9pm, 18th 10am-6pm and the 19th 10am-6pm Where we will be displaying a range of our jewelry – which makes an ideal Christmas Gift! 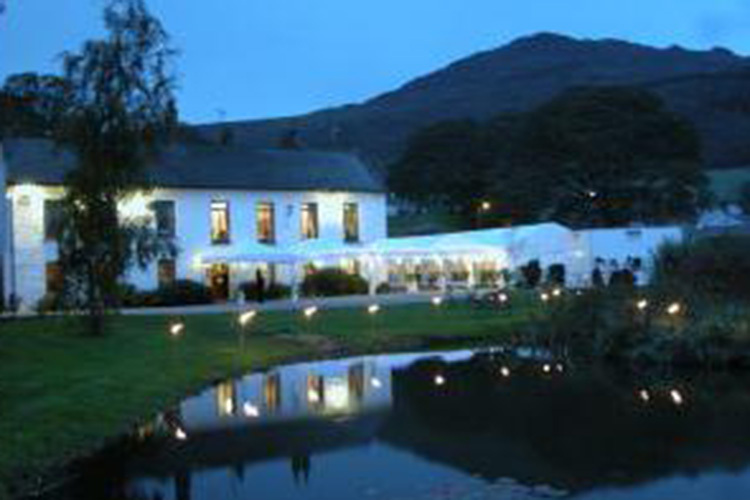 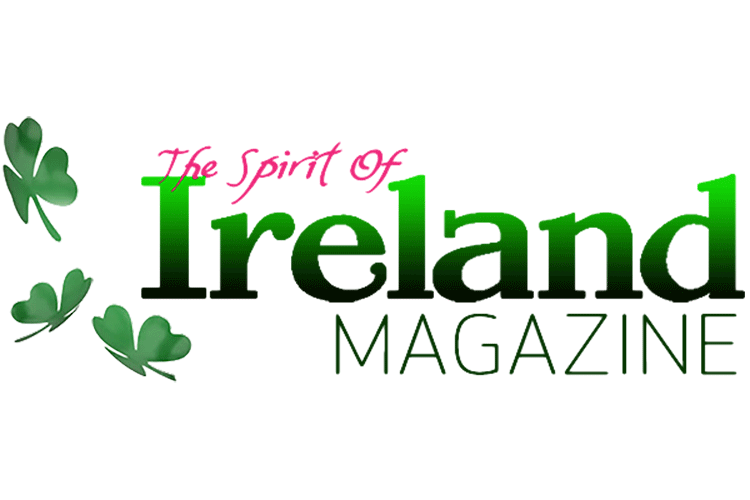 As featured in The Spirit of Ireland magazine.